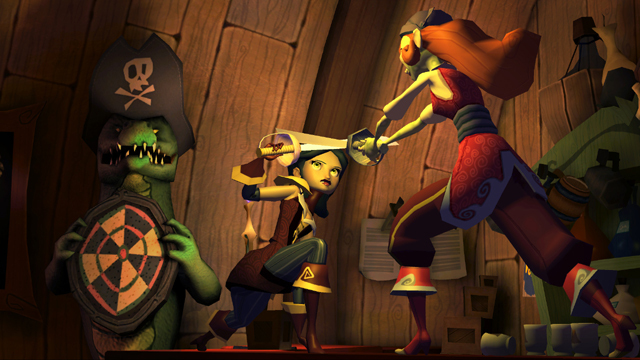 Telltale and LucasArts bring 5-game epic pirate adventure to PSN! 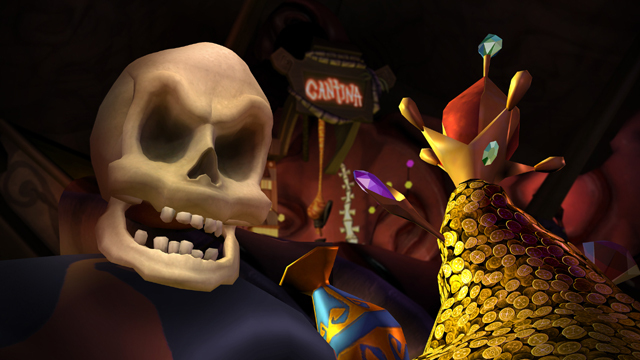 Sabers, skullduggery, romance! 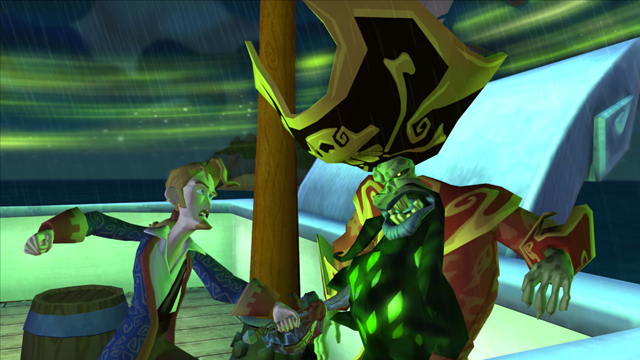 Tales of Monkey Island™ has it all! 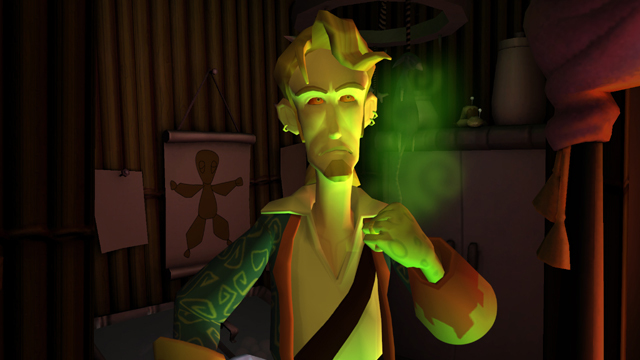 Who can Guybrush trust? Where can he turn? 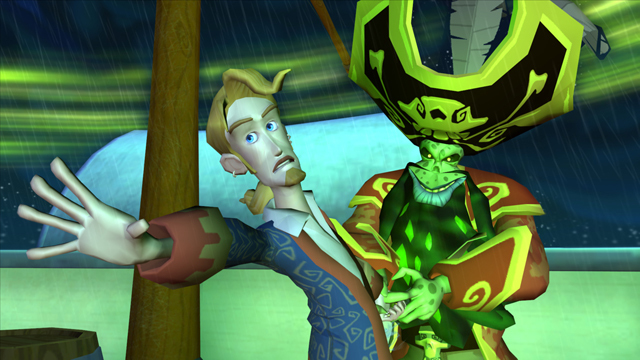 Everything you think you know will be challenged in this epic 5 game pirate saga in the all-time great Monkey Island gaming series. LucasArts and the LucasArts logo are registered trademarks of Lucasfilm Ltd. ©1990-2011 Lucasfilm Entertainment Company Ltd. & ® or TM as indicated. All rights reserved. Telltale and Telltale Games logo are trademarks of Telltale, Inc.